High quality anti-static bubble wrap, ideal for protecting items or devices that are static-sensitive (ESD) such as computer processors, servers and other IT equipment. 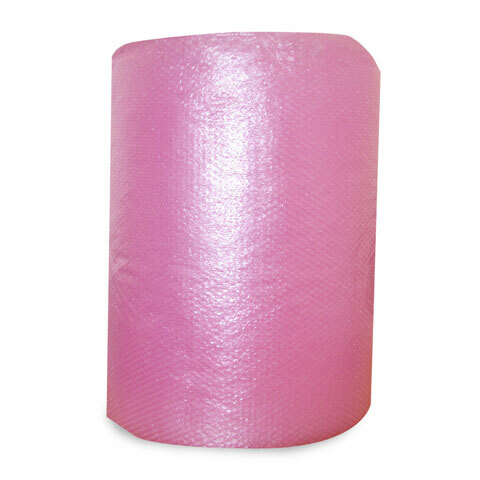 This is a roll of high quality anti-static bubble wrap. Antistatic protective packaging is perfect, possibly necessary, for items or devices that are static-sensitive (ESD) such as computer processors, servers and other IT equipment. When storing or transporting delicate electrical components, you need to take precautions and use the utmost care. With static sensitive components this is an ideal protection, due to the bubble wrap qualities such as protecting from knocks and bumps, as well as the additional anti-static qualities, preventing the build up of static. If you deal with server moves or computer moves on a regular basis then you will be well aware of the importance of protecting fragile computer components such as RAM, HDD (Hard Disk Drive) and SSD’s (Solid State Drives) from any static electricity. This is where the anti-static bubble-wrap becomes an invaluable tool in moving or any such technology or equipment. 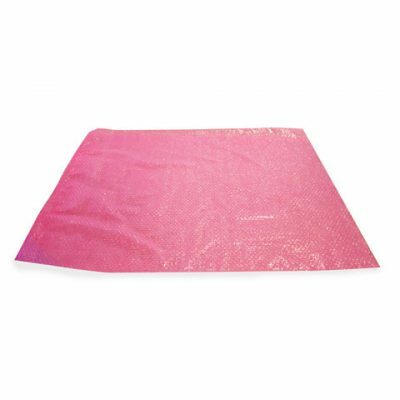 Our anti-static bubble wrap packaging is pink in colour, this is a standard with this type of packaging material so that it is easily recognisable from regular bubble wrap, making it easily distinguished during large moves. This is the ideal compliment to our IT3 and IT6 computer crates. When you are involved in office moves or any IT relocations or computer storage projects then you need to have some of this on hand. 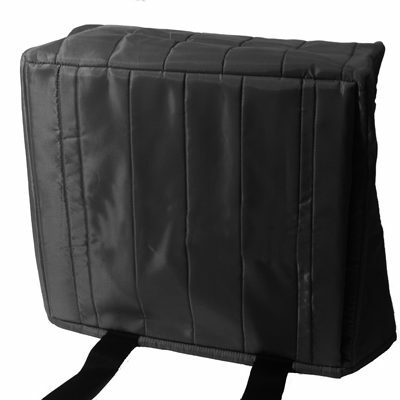 This is use for the protection for vital electrostatic-sensitive devices during moves, or storage when the need arises. If you need any more information that isn’t covered here then please feel free to get in touch.